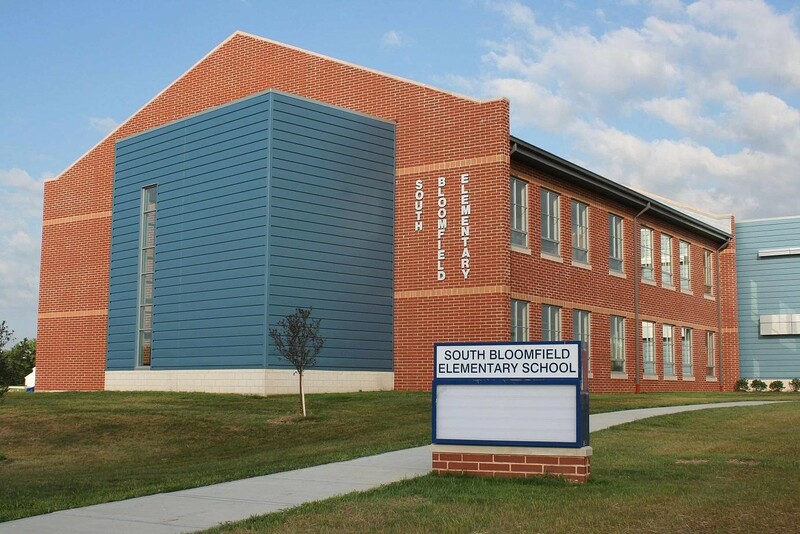 At South Bloomfield Elementary School, a student from each grade level is chosen by the staff members as the "Champion of the Month." The students are recognized for knowing their "ABC's"... good attendance, behavior and character. Congratulations to the March "Champions of the Month!" At South Bloomfield Elementary School, a student from each grade level is chosen by the staff members as the "Champion of the Month." The students are recognized for knowing their "ABC's"... good attendance, behavior and character. Congratulations to the February "Champions of the Month!"